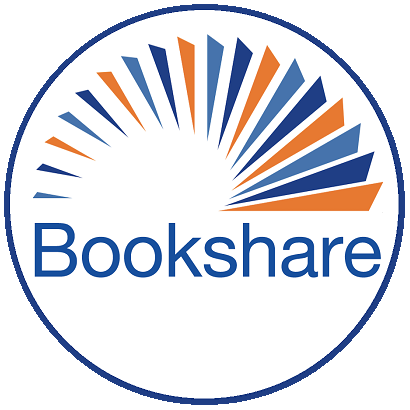 Last week the Bookshare Team presented a webinar on what Bookshare is and how it works, who qualifies, and the many ways students can read Bookshare books, and it included demonstrations of Bookshare Web Reader and iBooks as well as information about other compatible reading tools. We encourage you to review the webinar and share it with other teachers! And let us know if you have any questions.